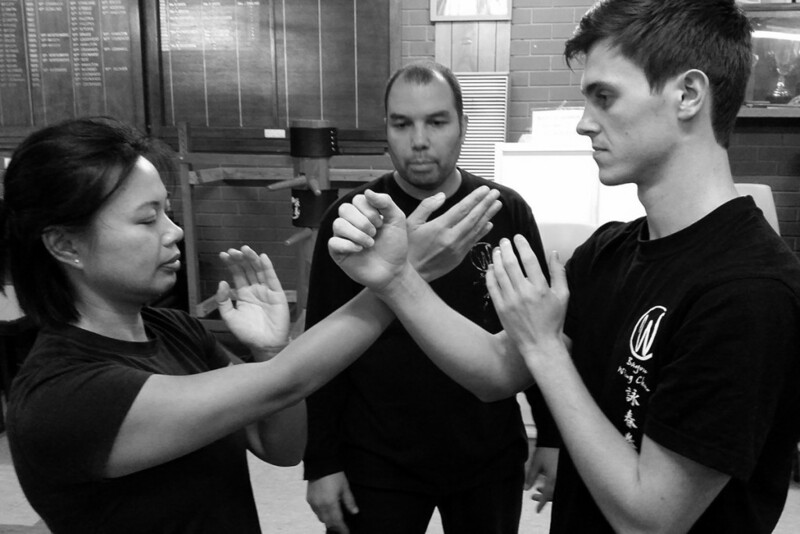 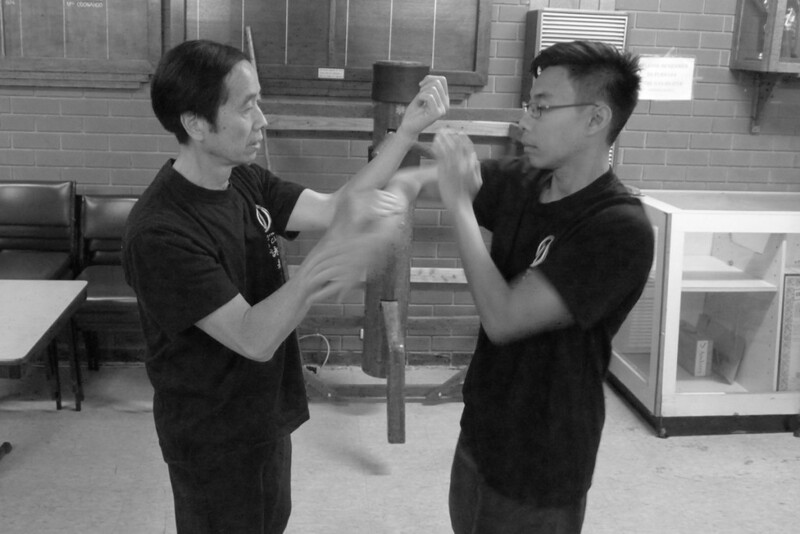 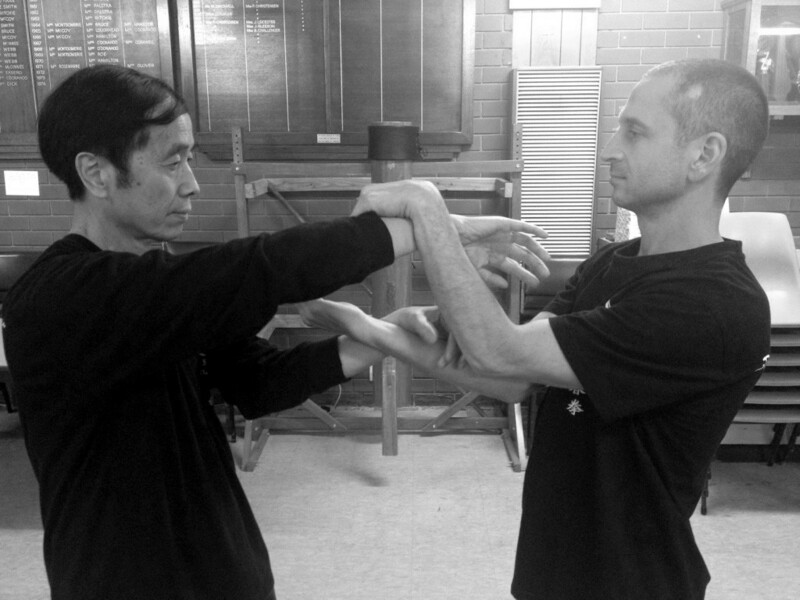 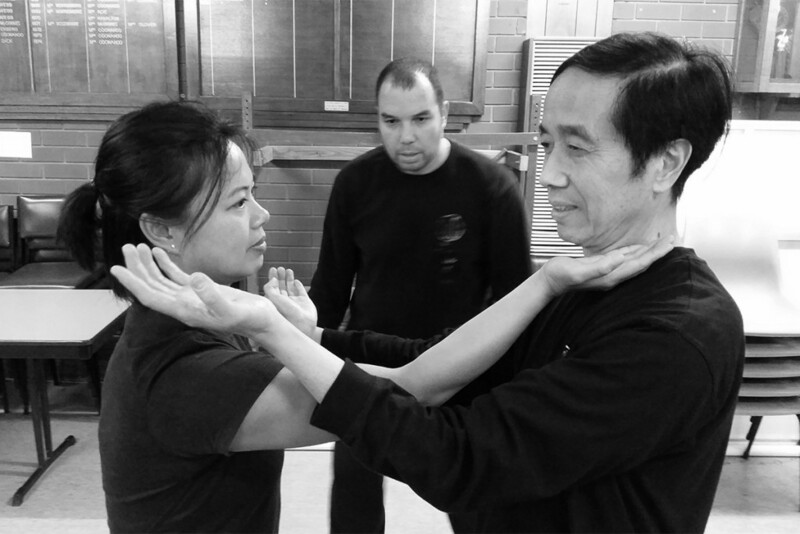 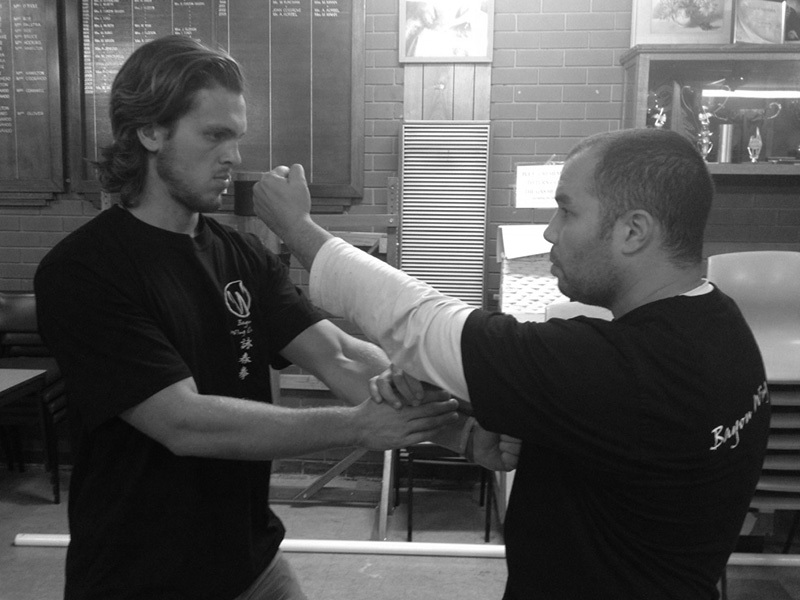 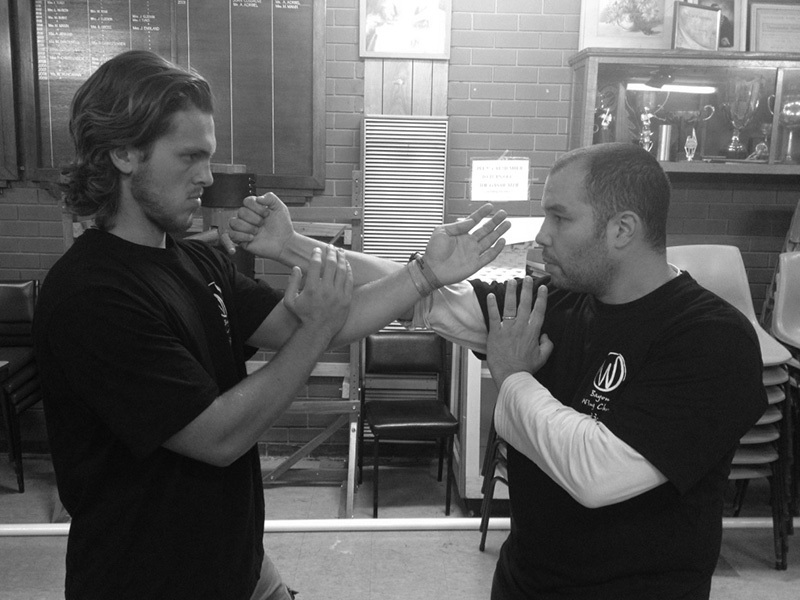 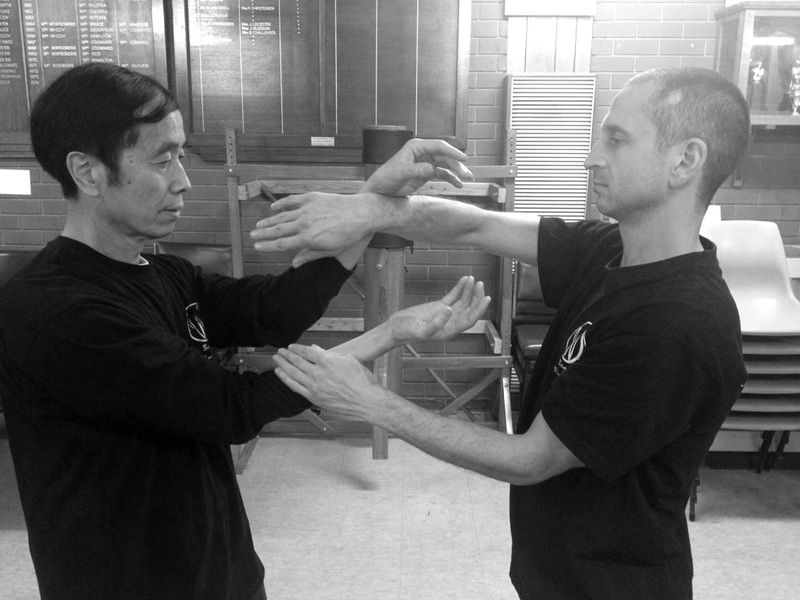 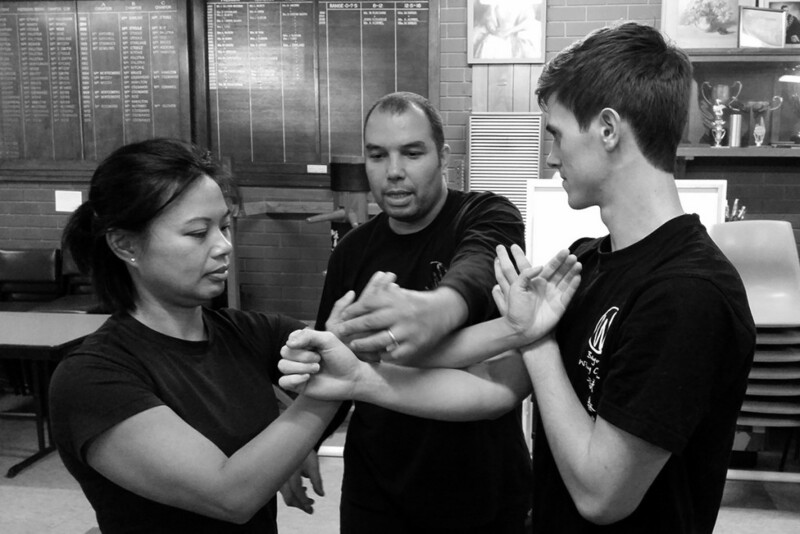 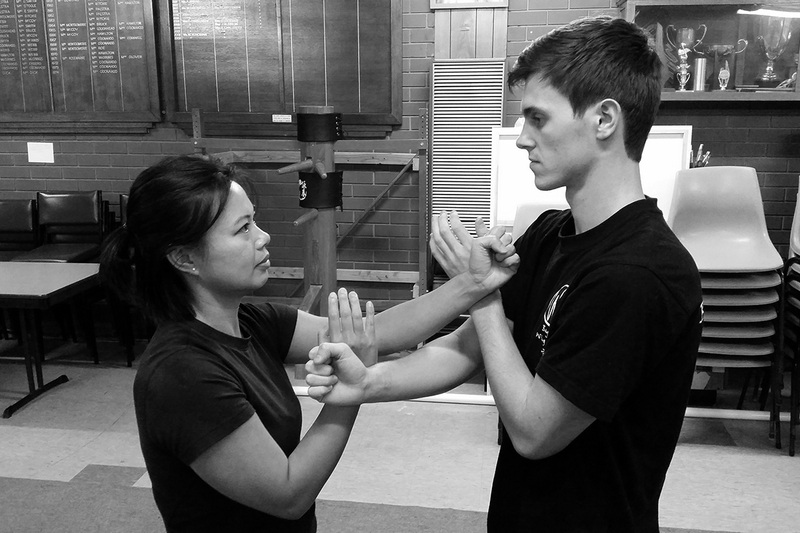 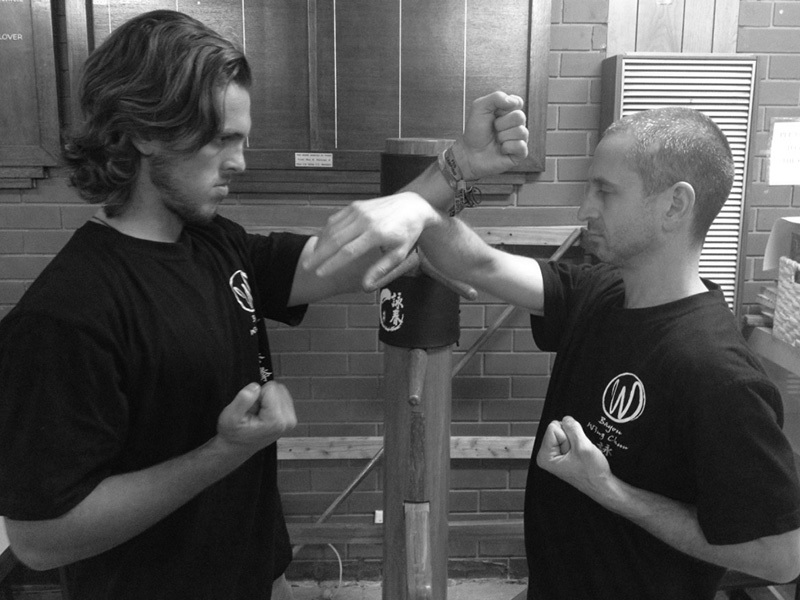 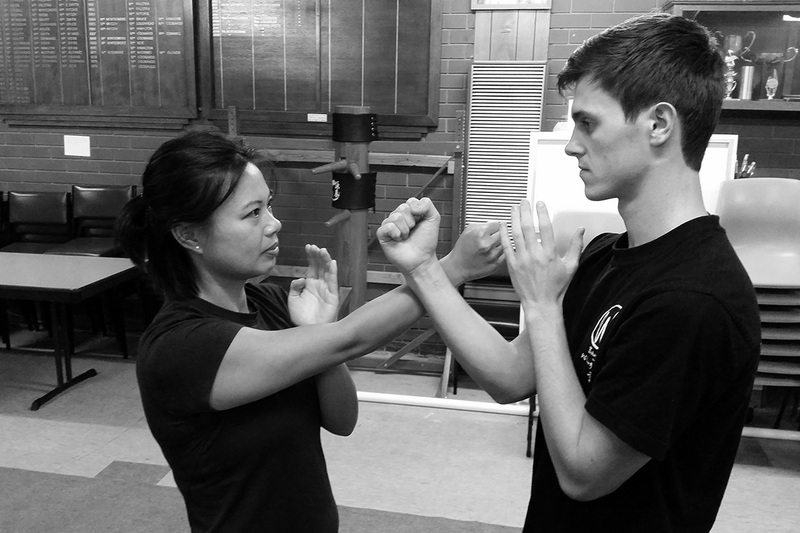 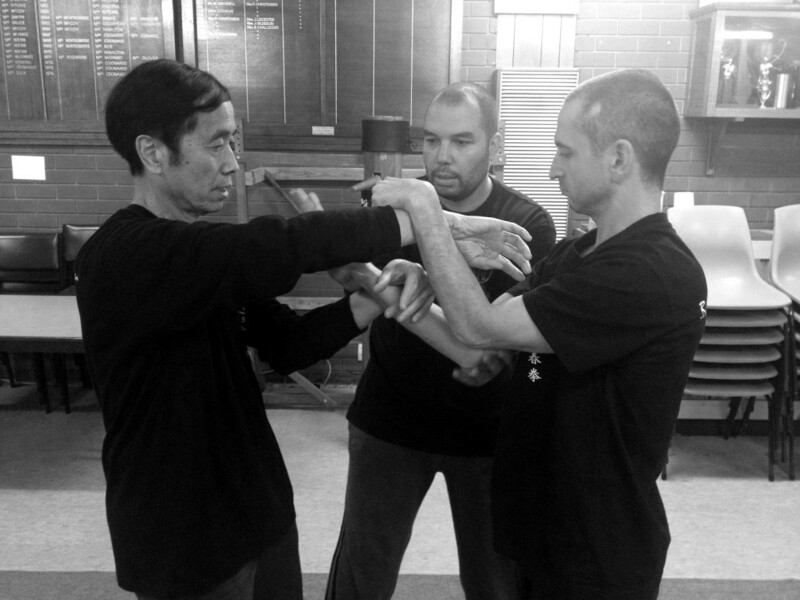 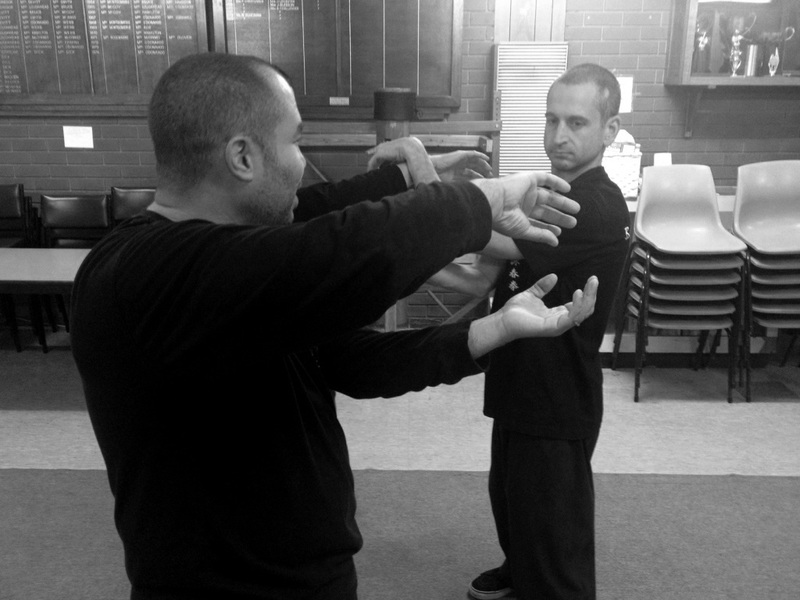 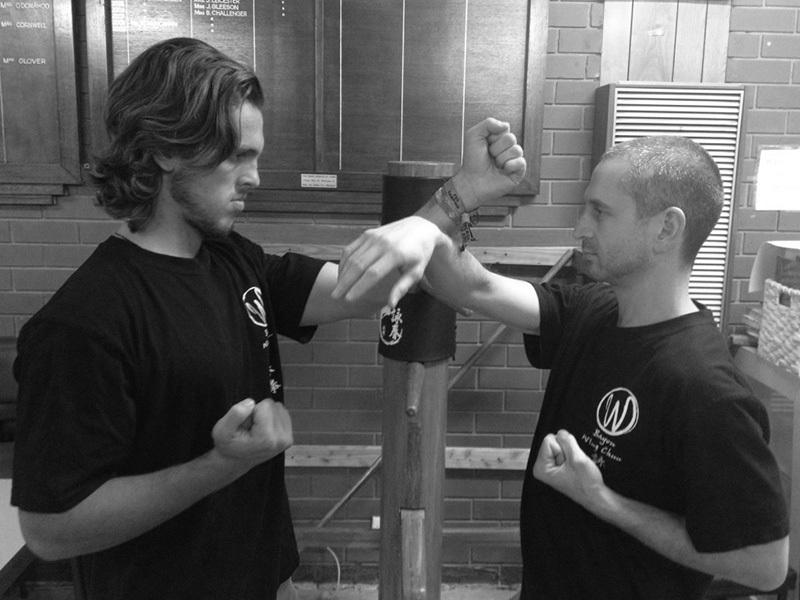 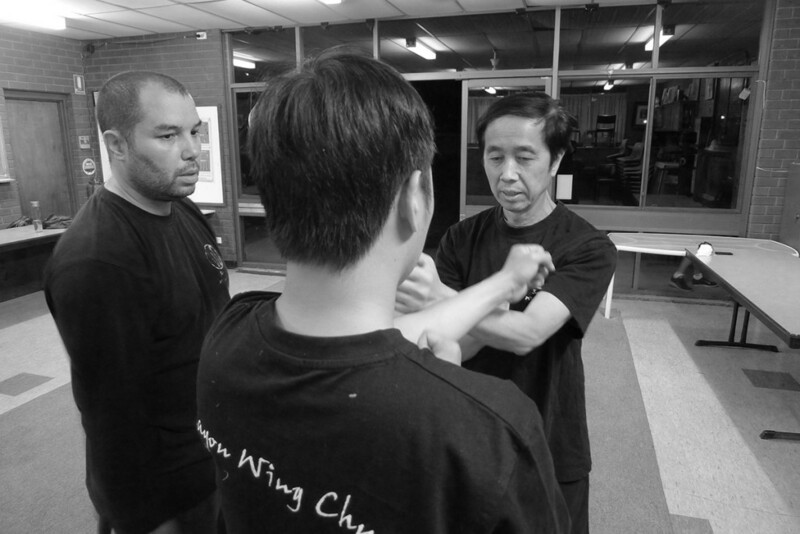 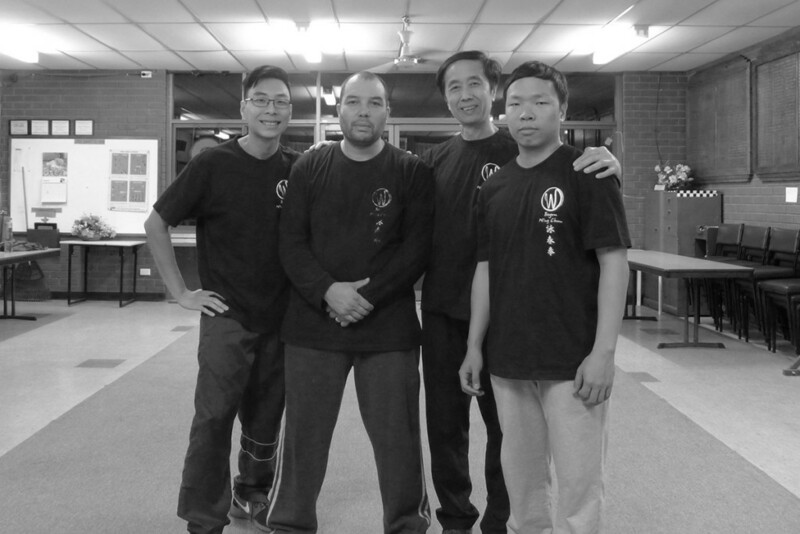 Wing Chun style, art and its philosophy. 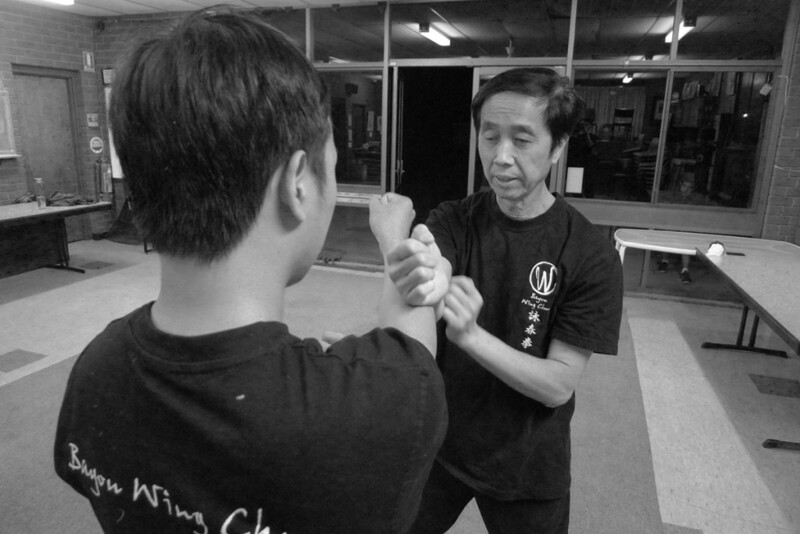 Suitable for all ages, men and women. 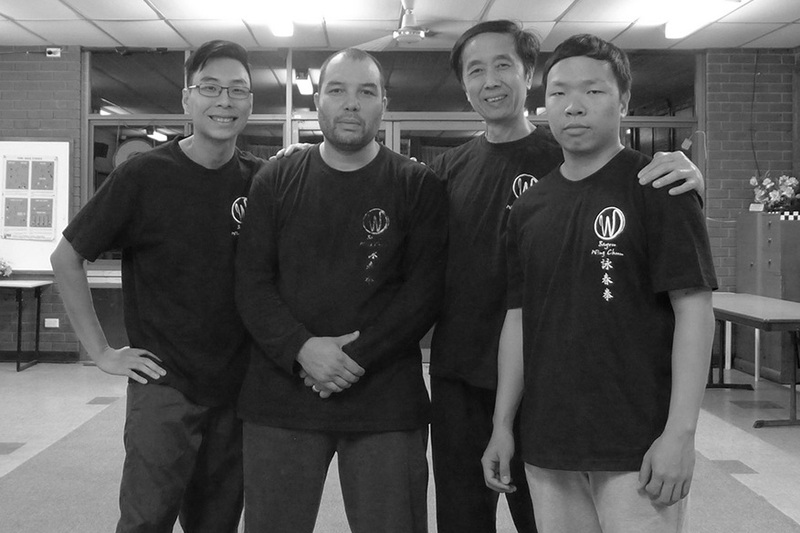 2017 © Bayou Wing Chun. All rights reserved.